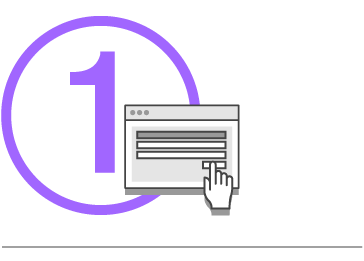 The AWS Free Tier enables you to gain free, hands-on experience with the AWS platform, products, and services. 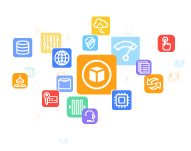 AWS Marketplace offers free and paid software products that run on the AWS Free Tier. 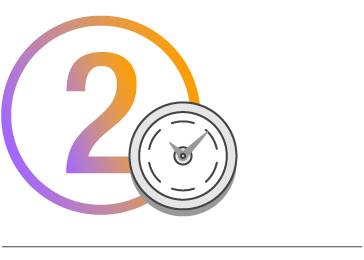 If you qualify for the AWS Free Tier, you can use these products on an Amazon EC2 t2.micro instance for up to 750 hours per month and pay no additional charges for the Amazon EC2 instance (during the 12 months). These free tier offers do not automatically expire at the end of your 12 month AWS Free Tier term and are available to all AWS customers. The Your User Pool feature is currently in Beta and you will not be charged for sending SMS messages for Multi-Factor Authentication (MFA) and phone verification. However, separate pricing for sending SMS messages will apply after the conclusion of Beta period. 10 GB of Amazon Glacier data retrievals per month for free. The free tier allowance can be used at any time during the month and applies to Standard retrievals. These free tier offers are only available to new AWS customers, and are available for 12 months following your AWS sign-up date. When your 12 month free usage term expires or if your application use exceeds the tiers, you simply pay standard, pay-as-you-go service rates (see each service page for full pricing details). Restrictions apply; see offer terms for more details. * These free tier offers are only available to new AWS customers, and are available for 12 months following your AWS sign-up date. When your 12 month free usage term expires or if your application use exceeds the tiers, you simply pay standard, pay-as-you-go service rates (see each service page for full pricing details). Restrictions apply; see offer terms for more details. ** These free tier offers do not automatically expire at the end of your 12 month AWS Free Tier term, but are available to both existing and new AWS customers indefinitely. † The following Windows variants are not eligible for the free tier: Microsoft Windows Server 2008 R2 with SQL Server Web, Microsoft Windows Server 2008 R2 with SQL Server Standard, Microsoft Windows 2008 R2 64-bit for Cluster Instances and Microsoft Windows 2008 R2 SQL Server 64-bit for Cluster Instances. 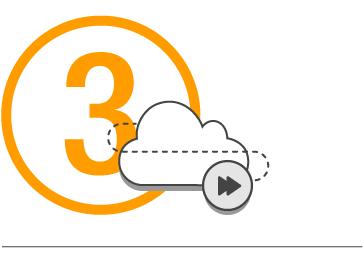 The Amazon AWS Free Tier applies to participating services across our global regions. Your free usage under the AWS Free Tier is calculated each month across all regions and automatically applied to your bill – free usage does not accumulate. The AWS Free Tier is not available in the China (Beijing) region at this time.